The Independent Petroleum Marketers Association of Nigeria (IPMAN) on Friday said the ongoing rehabilitation of moribund storage tanks at Ejigbo Satellite Depot would boost products distribution across the Western zone. Alhaji Ayo Alanamu, the Chairman of IPMAN in the depot, said this in an interview with the News Agency of Nigeria (NAN) in Lagos. Alanamu commended the NNPC) for its efforts to ensure prompt rehabilitation of the depot and its storage facilities to boost distribution channels for marketers. 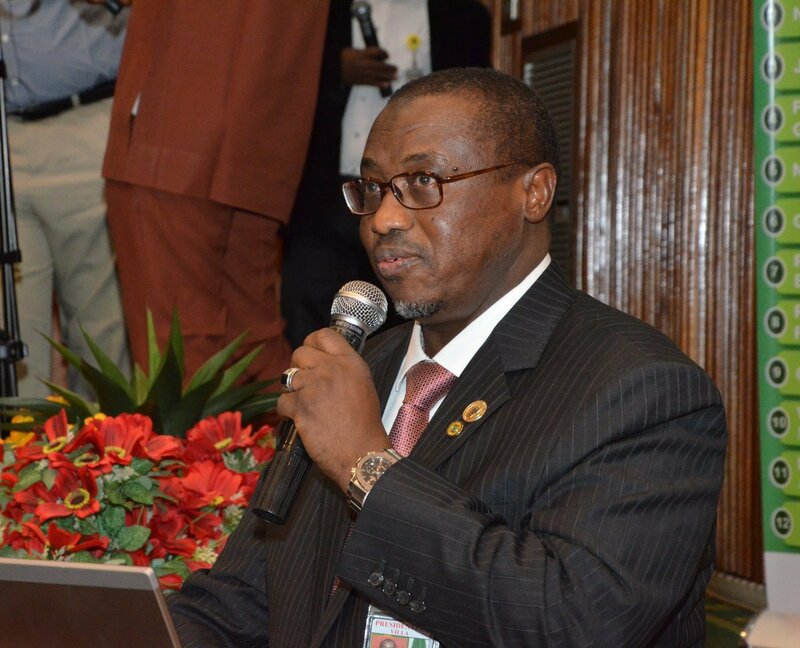 According to him, NNPC has completed the rehabilitation of four storage tanks which have been moribund for years. “Tank 10, 11, 12 and the newly converted tank from diesel storage to petrol have been repaired and now awaiting product to be pumped inside. “This will boost effective petroleum product distribution to marketers within the South-west and across the country,’’ he said. Alanamu said that the rehabilitation would also enhance marketers’ performance as there would be massive loading of products to the hinterland from the depot. 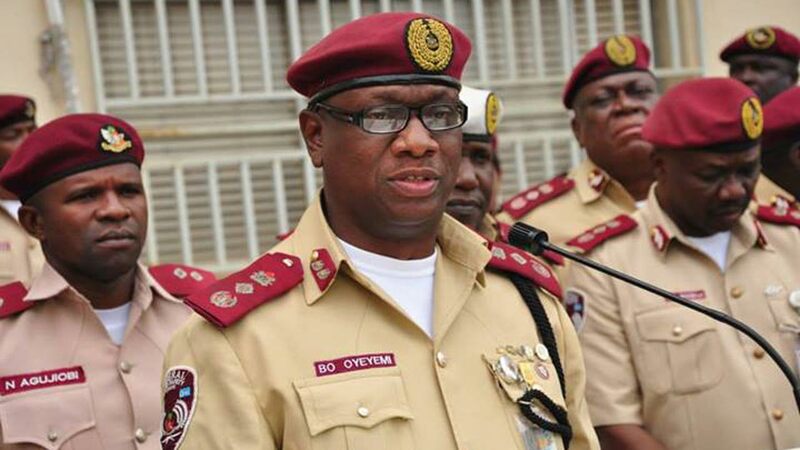 He said that the rehabilitation of all moribund tanks in depots in the South-west became necessary to address loading problems encountered by marketers in Western zone. According to him, the development is a huge boost to petroleum distribution across states in the region. “One of the key focuses of the current administration is to revamp all moribund and abandoned assets and put them back to work for the improvement of petroleum products supply and distribution. “We commend the efforts of the NNPC under the leadership of Dr Maikanti Baru, the Group Managing Director, towards the rehabilitation of our depots,’’ Alanamu said. He assured that IPMAN members would partner NNPC to protect the pipelines to curb incessant vandalism.